Hey hey, y’all! To those of you who are new around here, welcome! To those of you who’ve been hanging around for a while, welcome back. Glad you’re here! It’s been a hot minute since I’ve posted a Friday Five, so this one is going to be kind of all over the place. Without further ado, here are just a few of the things that have been on my radar lately. Enjoy! I absolutely devoured both of these books in August/early September. 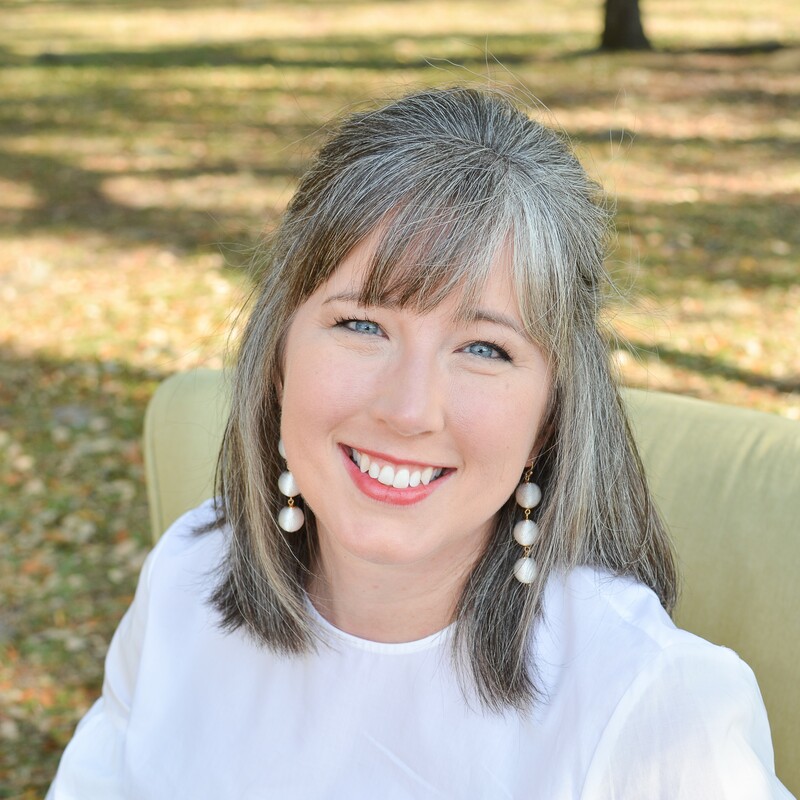 Lilac Girls is an historical fiction novel told from the points of view of three different women before, during, and after WWII. An American, a German, and a Polish woman all seem to have disconnected stories until the novel progresses. It’s based on the true stories of the American and German women. 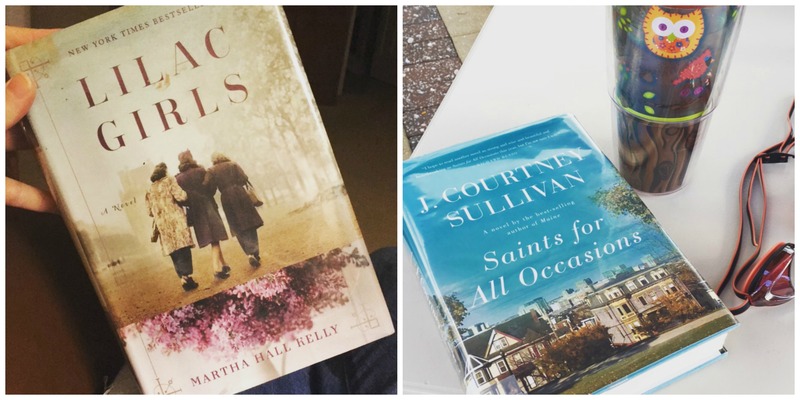 Saints for All Occasions is a suspenseful novel that goes back and forth between the 1960s and early 2000s. It’s based on two sisters who immigrated from Ireland and how one decision, one secret can completely change the course of a family’s life. Hope you enjoy! #2 — It ain’t football season, it’s marching band season! Photo credit to Paul Bryce. 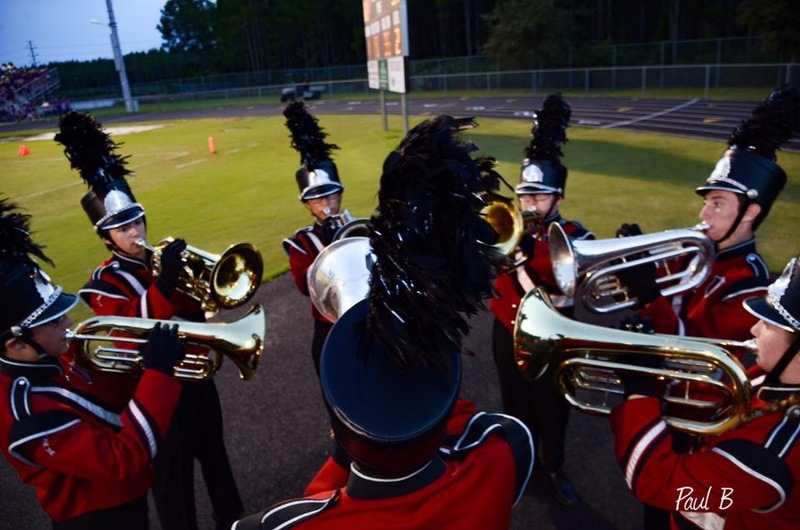 Right here, you see the baritone section of the Power of Creekside marching band. My kid is the one all the way to the left, wearing glasses. He’s also totally in his happy place. Marching practice, football games (both home and away), competitions, all-state auditions, and lots of practice time all make for one contented kid. The band is awesome this year, as always, and is doing a whole show around the music of Prince. It’s pretty spectacular if you ask me. Then again, I’m the mom so I might be a little bit biased. Yes, friends. It has been that long since I did a Friday Five. 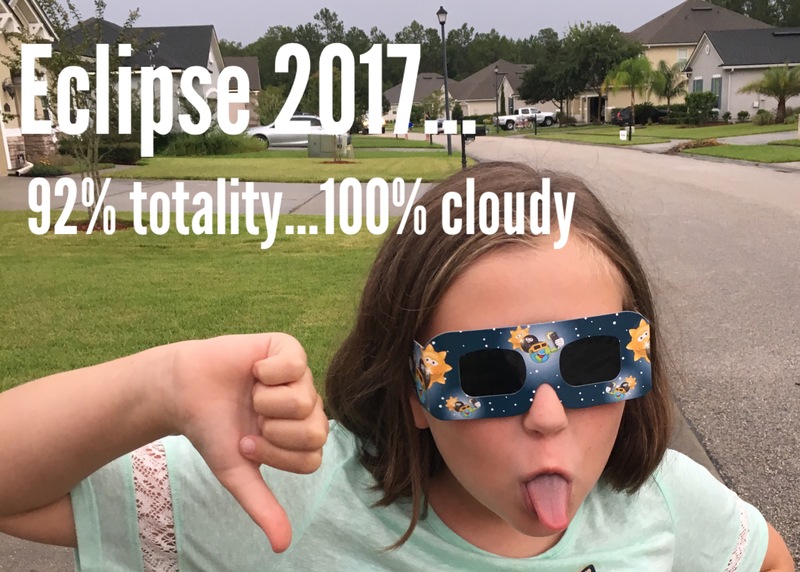 While other parts of the nation watched in amazement as the day went dark and the sun disappeared and crescent-shaped shadows covered the earth…it was cloudy in Florida. And then it rained. In our neighborhood we saw nothing, zilch, bupkiss. So glad we had our eclipse glasses, though, so the kids could put them on and pretend they were blind and generally run into things for an afternoon. That scored pretty high on the entertainment scale! 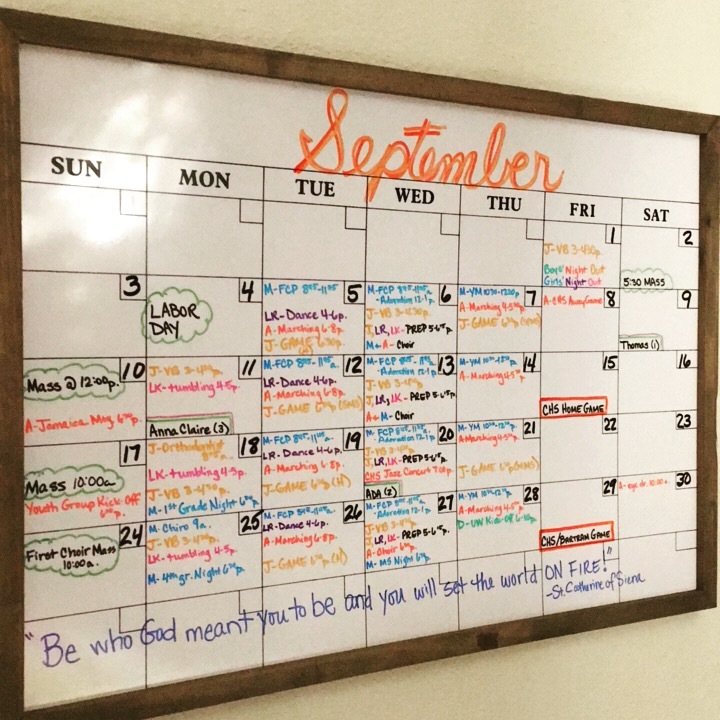 #4 — Get yourself a dry erase calendar! 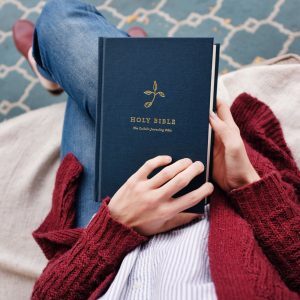 Seriously, this has been life-changing for me. I got this particular one at Hobby Lobby last spring and totally love it. The boxes are big enough that everything for our family of six fits in easily. Everyone is assigned a color, so everyone knows at a glance if they have something going on or not. When things change, as they inevitably will, I’m not left with a paper calendar full of cross-outs, as I just wipe away and redo. My phone is still the Master of All when it comes to keeping track of what’s going on long-term, but hanging it up for everyone to see keeps us all empowered and organized. Can’t recommend it highly enough. #5 — Life is better with girlfriends. There’s just no other way around it. Life is better with girlfriends. These are just a handful of the ladies in my life that help keep me grounded, mostly sane, and always laughing. Sharing life with people who challenge you, support you, encourage and entertain you (and for whom you return the favor) is beyond important. 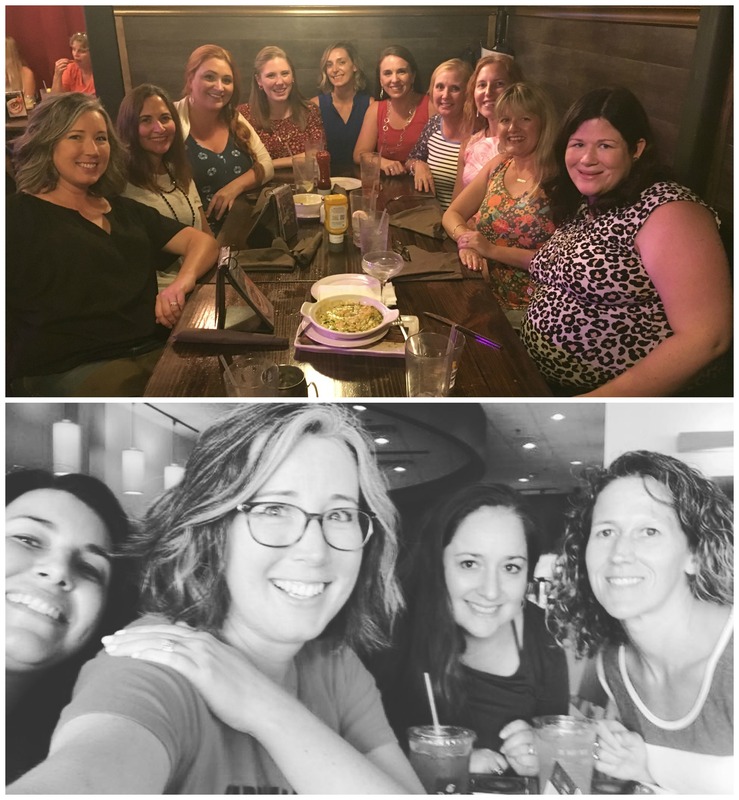 The top picture is of a girls’ night out with some mom’s from church. Lots of…ahem…beverages, some pretty good food, and some amazing conversation made for a great night. The bottom picture is of four of the moms who make up our kids’ swim team board. We were out trying to distract ourselves from the impending hurricane. It worked…for a while. I so appreciate getting that text that said, “Moms’ trip to Target. Leaving in 5. Wanna go?” I also appreciate that when I said I hadn’t even showered yet that morning the response came back that nobody cared and come anyway. LOL! So there ya go, kids! Have a great weekend! And, if you’re new here, take a look around the blog and drop a line in a com-box or two. Happy to have you!